A non-invasive, holistic energy technique that promotes relaxation, healing and balancing. 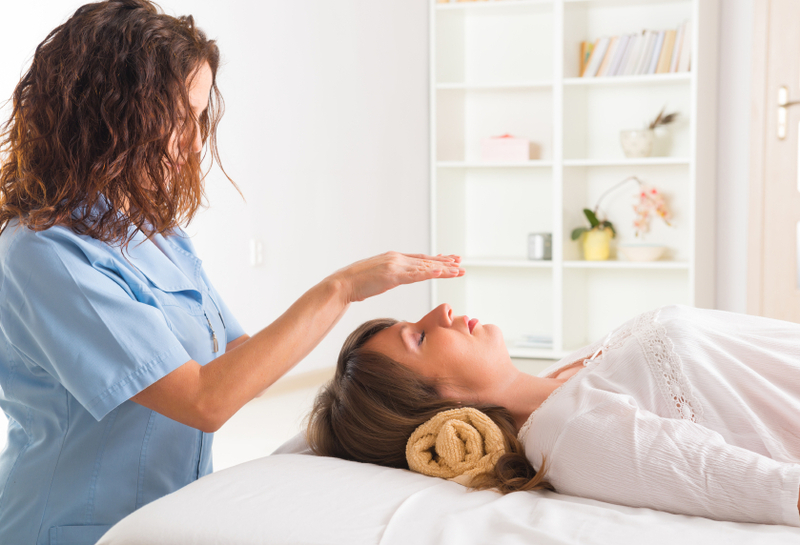 Comprehensive Reiki educational programs with an experienced practitioner and teacher. A body-based modality: TRE stands for Tension & Trauma Releasing Exercises. Live workshops on a variety of topics such as dowsing, chakras, and gemstones. 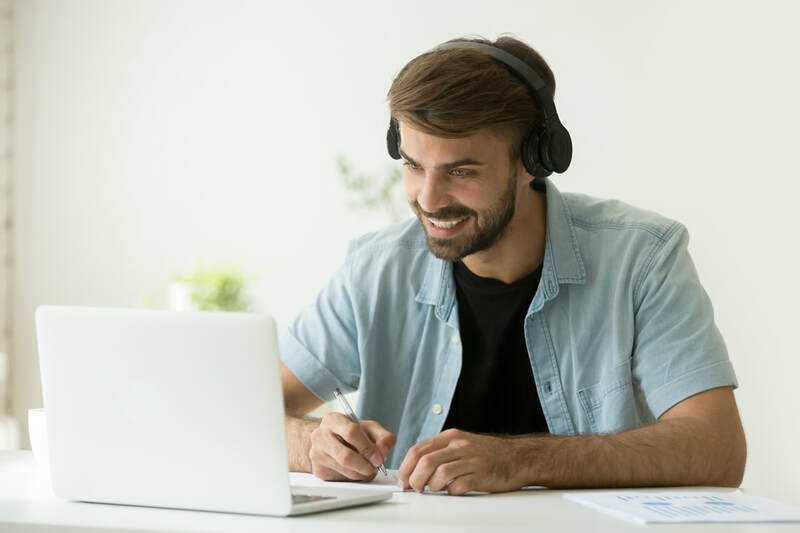 Online courses and instruction for personal and professional development. For Reiki review and professional development, corporate wellness programs, on-site instruction.